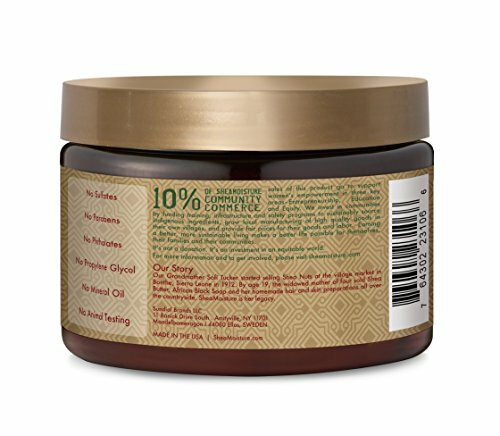 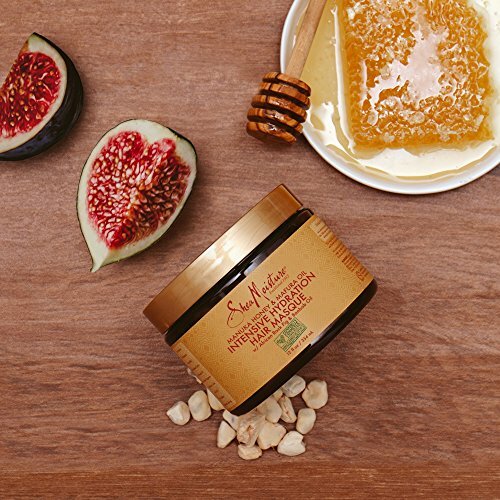 This certified organic shea butter, honey, mafura and baobab oils are blended with antioxidant-rich African rock fig to restore and lock in moisture. 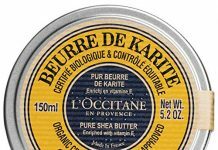 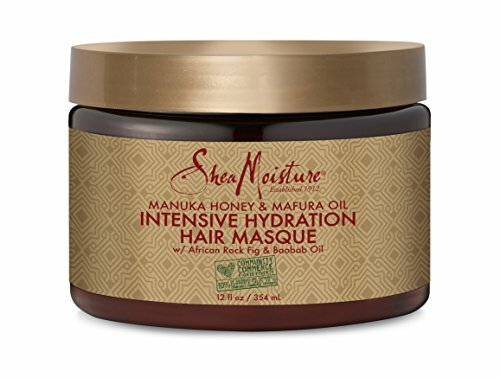 Smoothest and fortifies follicles for stronger, healthier frizz-free hair.MOISTURIZES: The Intense Mix Of Natural Ingredients Keep Dry Hair Hydrated And Moisturized Throughout The Day. 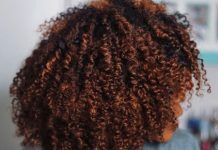 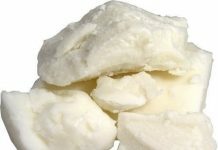 REMOVE FRIZZ : Essential Oils Blended With Raw Shea Butter And Anti-Oxidant Rich African Rock Fig Help Nourish The Hair And Eliminate Frizz. 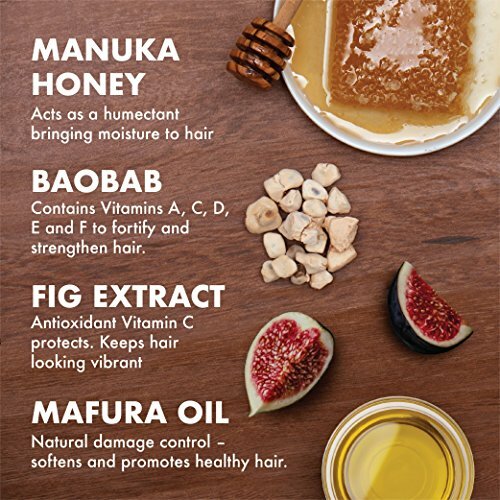 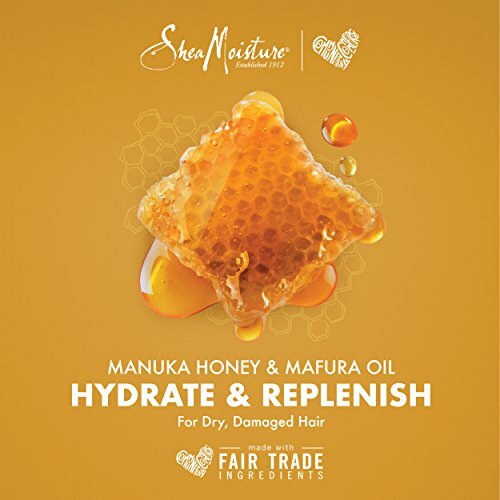 NOURISHES: Manuka Honey Is Rich In Vitamins That Revitalize Dry Hair And Protects It From The Elements.